Will you be bronze, silver or gold membership? 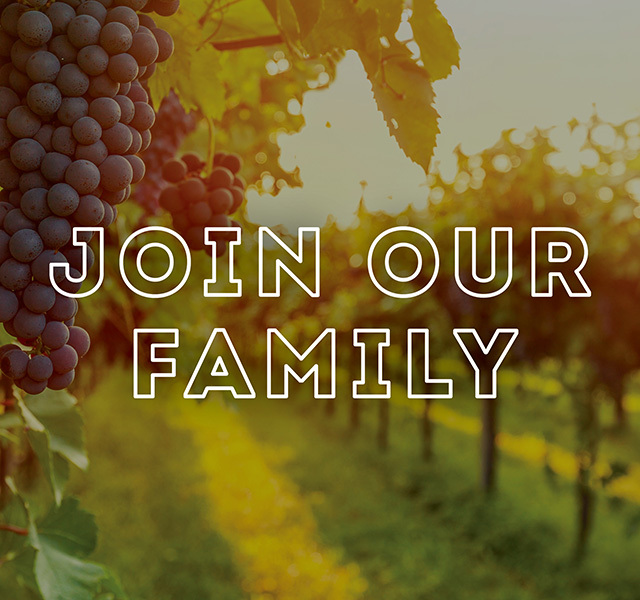 La Famiglia is a unique loyalty club based around hands on experiences dear to the Radice family. These include sausage and sauce making, olive preserving and fruit picking. For more information, go to our La Famiglia registration page.